Transport For London has revealed the Johnson 100 to celebrate the typeface's 100th Birthday. Nobody likes change, so when we heard the Underground was updating its font, we were dubious to say the least. But luckily for tube-lovers, the change is so subtle... it barely looks any different. 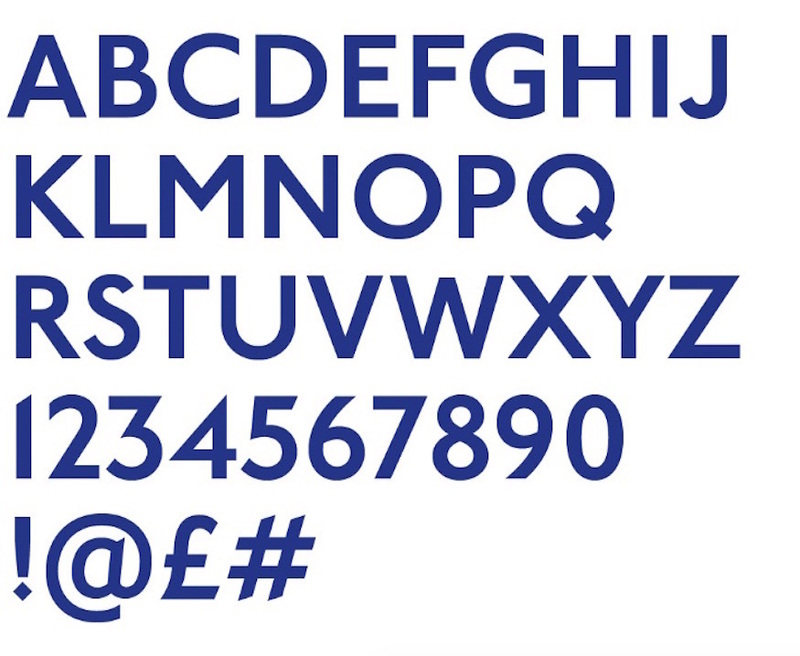 To celebrate 100 years since the Johnson Sans typeface - which was created by Edward Johnston in 1916 - Transport For London has updated its look with the Johnson 100. Phew. That was close. It could been liked Jif turning to Cif all over again. Just in case you really can't see what's actually different about it, according to The Londonist, the Johnson 100 includes "extra-thin weights, as well as @ and # symbols for the first time," which means we can aobviously expect social media to play a big part in their next campaign.